The Bobcat MT85 mini track loader tackles big jobs in close quarters with impressive traction and lifting abilities. 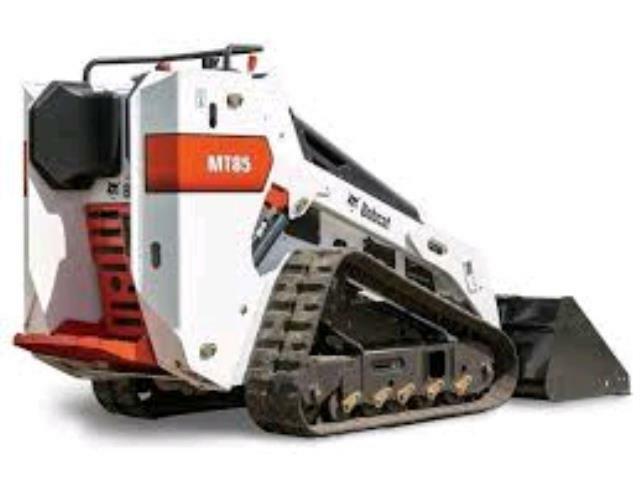 It turns quickly in its tracks, treads lightly over soft ground and provides endless work-saving opportunities. Standard operating load at 50% of tipping load : 1,229 lbs. Maximum Operating Capacity: 850 lbs. The Bobcat MT85 Mini Track Loader gives you the power to tackle big jobs in close quarters with impressive traction and lifting abilities. 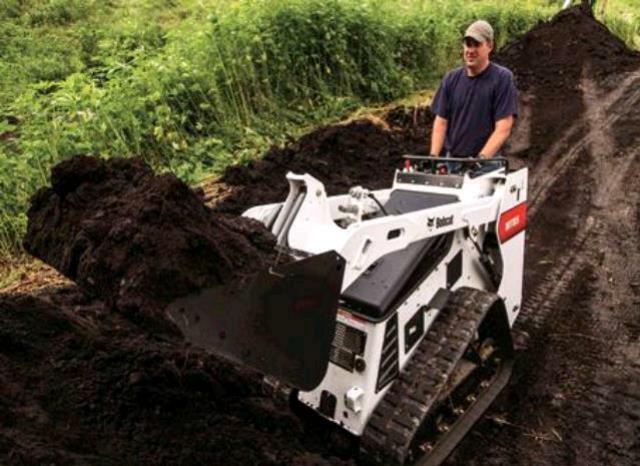 It turns quickly in its tracks, and treads lightly over soft ground and lawns, this Bobcat MT85 mini track loaders easily maneuver confined spaces! 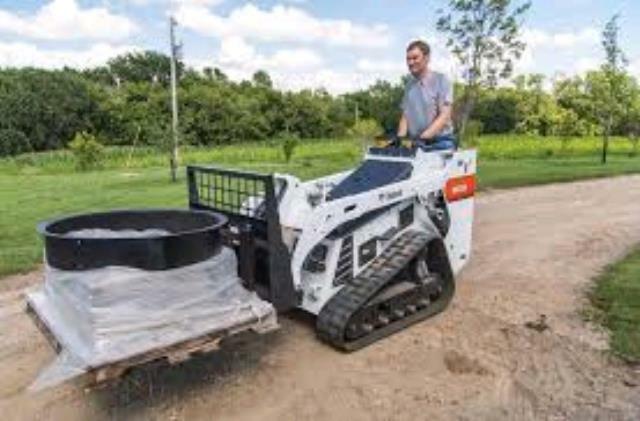 Please call us for any questions on our bobcat mt85 ride on mini track loader in Clearwater FL, Tampa, St. Petersburg, and West Pasco County, Pinellas County, and Hillsborough County.